POWR-SPEED® fuses specifically designed for protection of power semiconductor devices such as diodes, triacs, IGBTs, SCRs, MOSFETs and other solid state devices that are typically designed into power conversion and power conditioning equipment. AQ24CANFD TVS diode arrays provide enhanced performance verification across a wider temperature range than most commercial products can offer and the clearly defined product flow from wafer creation to back-end processes ensure their provenance. 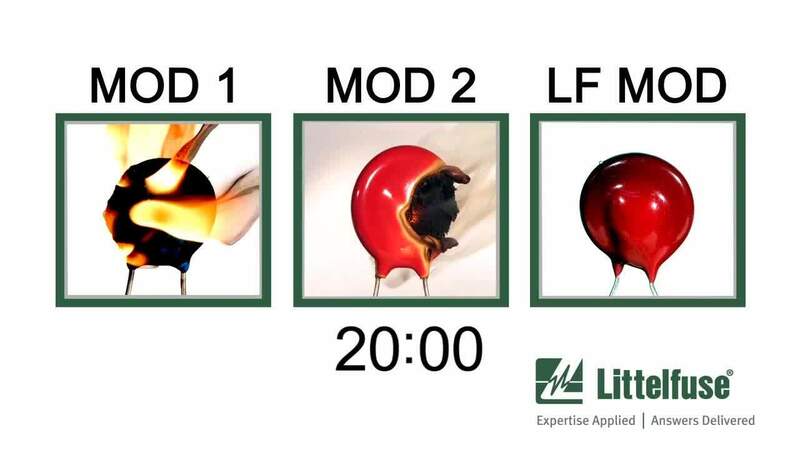 Many of the products you use every day contain Littelfuse products. 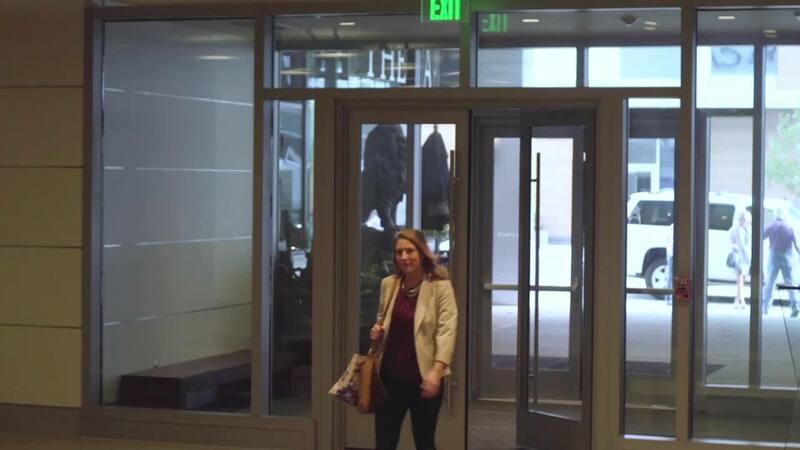 They’re an integral part of smart phones, kitchen appliances, automotive electronics, HVAC, water/wastewater, energy, transportation, and beyond. 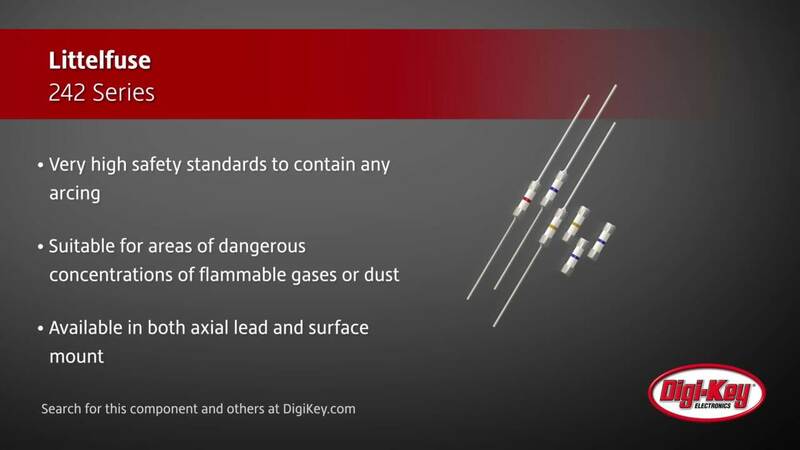 242 series fuses from Littelfuse are for barrier circuits in intrinsic safety electrical equipment in extremely hazardous locations. 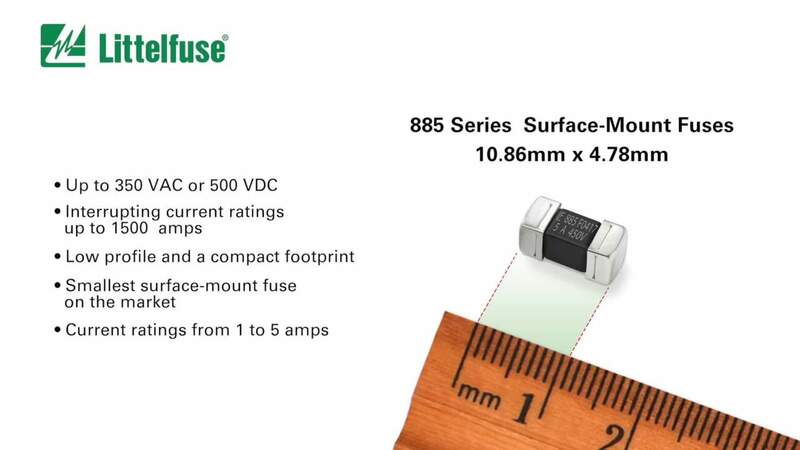 Littelfuse's 885 series Nano2® fuse is a 500 VDC high-voltage DC rated surface mount fuse with high interrupting current rating up to 1500 A.
Littelfuse has designed an intrinsically safe fuse for hazardous and explosive environments that meets industry compliance standards, the video explains these standards and provides example uses for this fuse. 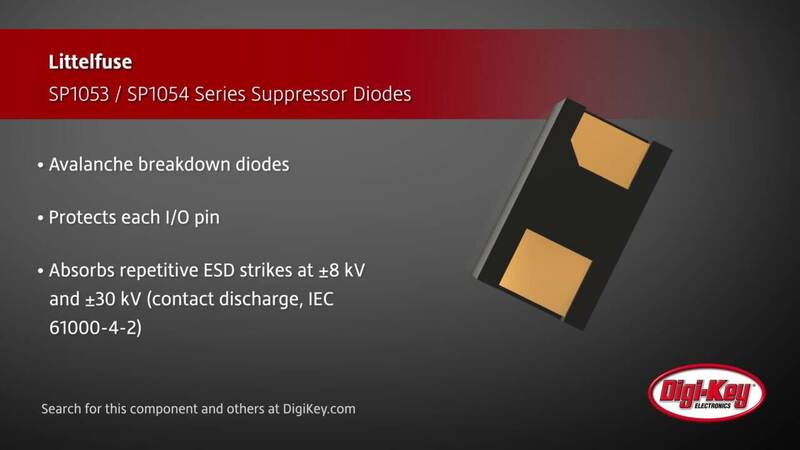 Littelfuse's unidirectional SP1053 and SP1054 series provide ESD protection for I/O and power ports in compact, hermetically sealed plastic packages. 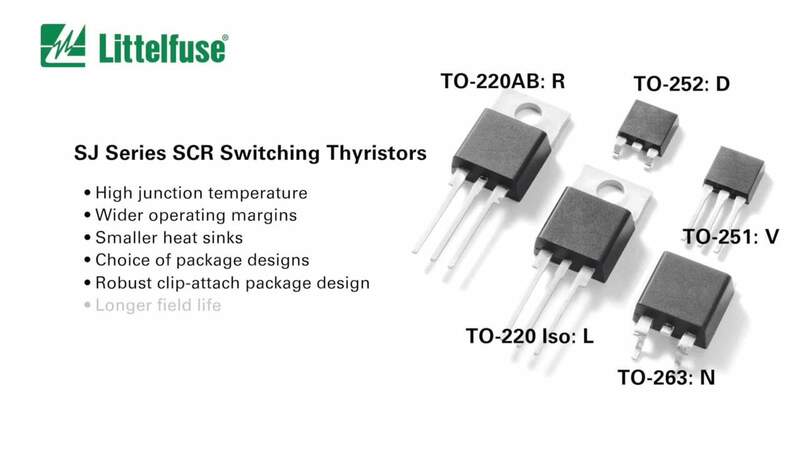 This video explains Littelfuse SJ Series Thyristors. MHP-TAT18 mini-breaker with resettable thermal cut-off (TCO) from Littelfuse helps circuit designers meet the battery safety requirements of the higher-capacity lithium-ion polymer and prismatic battery cells. 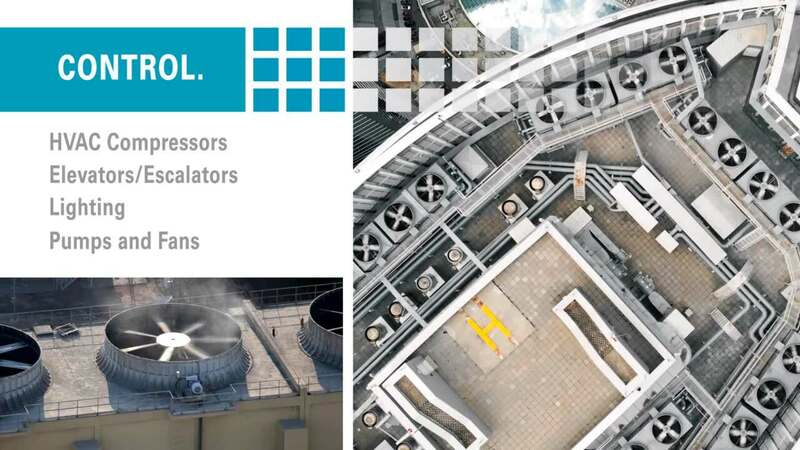 See how the Littelfuse Bluetooth Overload Relay uses the smartphone to protect motors and pumps while saving time and keeping customers safe from arc flash. SiC MOSFET LSIC1MO120E0080 from Littelfuse provides a combination of low on-resistance and ultra-low switching losses unavailable with traditional 1200 V class power transistors. 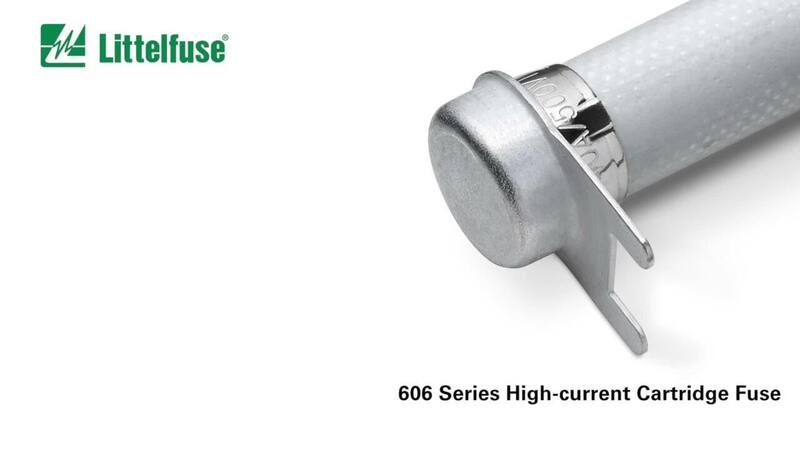 514 series fuse from Littlefuse is a 6 mm x 32 mm 500 VAC ceramic body fuse with current ratings from 1.6 A to 12.5 A. 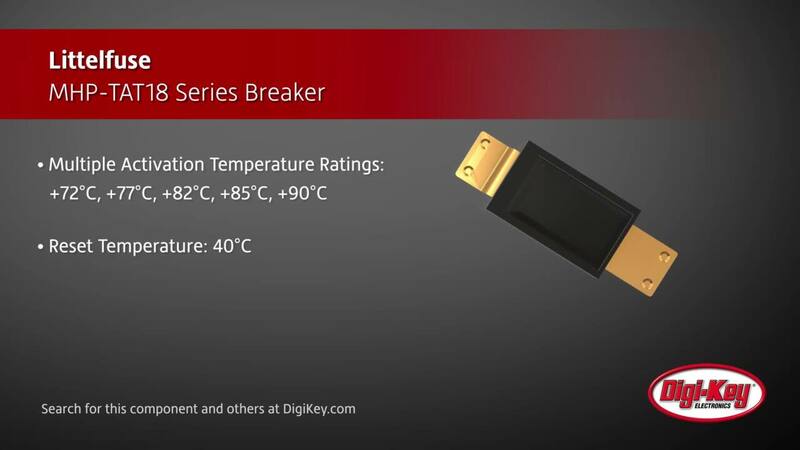 Learn more about the Littelfuse SP11xx Series Discrete Unidirectional TVS Diodes. 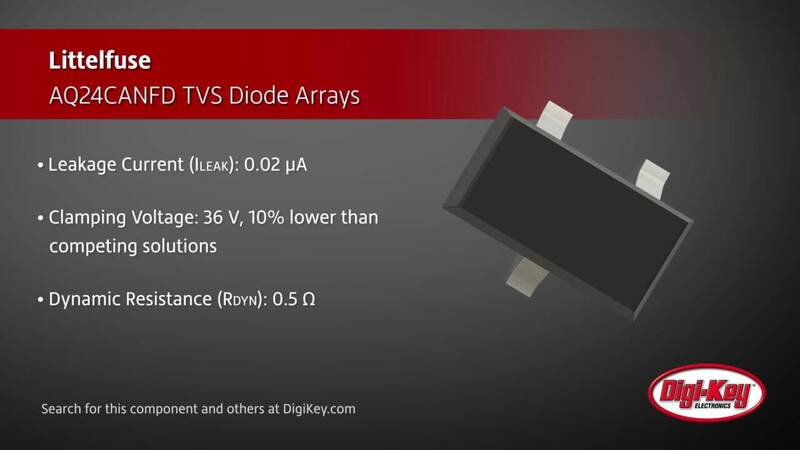 Learn more about the Littelfuse DST Series Ultra Low VF Schottky Barrier Rectifier. Learn about the LSP10GIHP surge protectors through their applications and LED protection optimization. 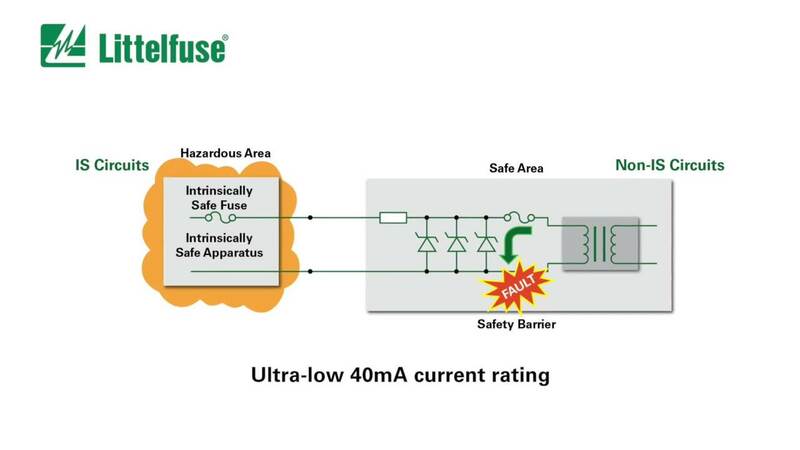 Learn more about Littelfuse’s Surge Protection Modules and their various applications such as commercial LED lighting. 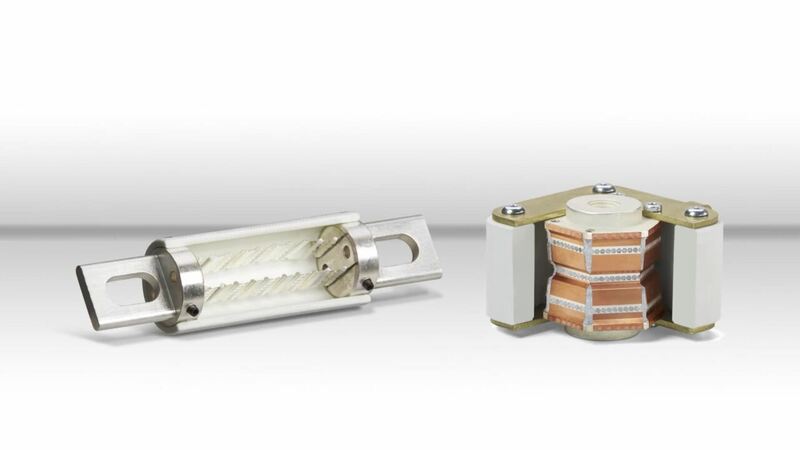 See the Littelfuse TMOV and iTMOVE thermally protected varistors in action.